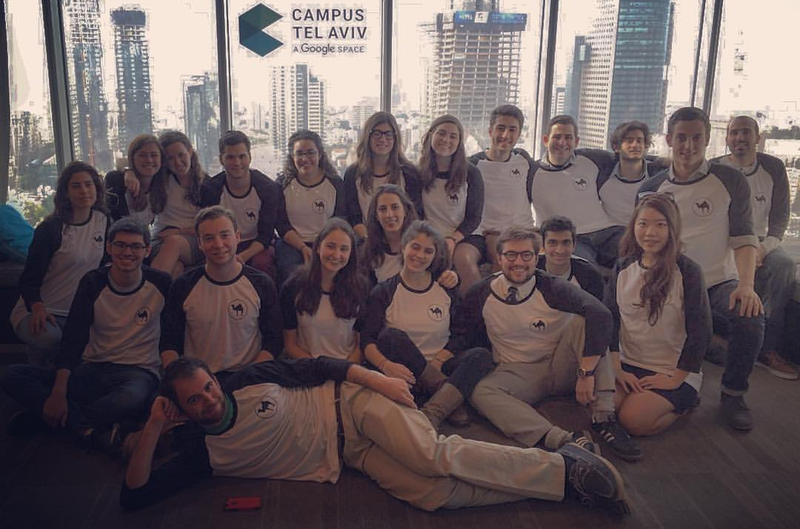 The TAVtech Fellowship connects students to Israel's economy by offering them access to Israel's top entrepreneurs and through an engaging educational program, giving them tangible, high-demand, technical skills. Program Structure: One cohort for students of diverse academic backgrounds to participate in an intensive introductory programming curriculum. One cohort that allows accomplished computer science students to work with cutting-edge technologies. Classes: Taught by successful entrepreneurs, industry professionals, and top academic practitioners from Hebrew University, Tel Aviv University, and the Technion: Coding for Non-Coders Bootcamp, Data Science and Analytics Intensive For Beginners, Cybersecurity Intensive, Artificial Intelligence Intensive, Data Science and Big Data Intensive, and Virtual Reality Intensive. Additional Components: The TAVtech Speaker Series features Israel’s top venture capitalists, start-up entrepreneurs, and corporate leaders. The TAVtech Weekend Retreats take Fellows to a unique set of destinations in Israel for incredible sightseeing, cultural immersion, and community building. The TAVtech Hackathon brings Fellows from all classes and skill levels together in building cutting-edge solutions to global problems. Participants will be required to submit a $500 participation fee and a $150 security deposit in cash upon arrival in Israel. Deposits will be refunded at the end of the program pending good standing. Admission is rolling. Priority applications closed on July 15, 2018. Applications will close on October 2, 2018. Subject to scholarship availability. Fellows pay a $500 non-refundable fee. The Fellowship includes housing, instruction, and most programmed activities including touring trips around Israel and weekend retreats. Apartments or dorm-style housing in the Tel Aviv area. The number of participants to an apartment or room is dependent on the size of the accommodations and number of participants on the program. This Onward Israel program is operated through a partnership between the Beacon and Shapira Foundations and other lead philanthropists, and TavTech. Young students and entrepreneurs aged between 18 – 27. Target schools include NYU, Harvard, Cornell, MIT, UC Berkeley, and Johns Hopkins, but applications are welcome from any other school and country.